SEO stands for search engine optimisation. 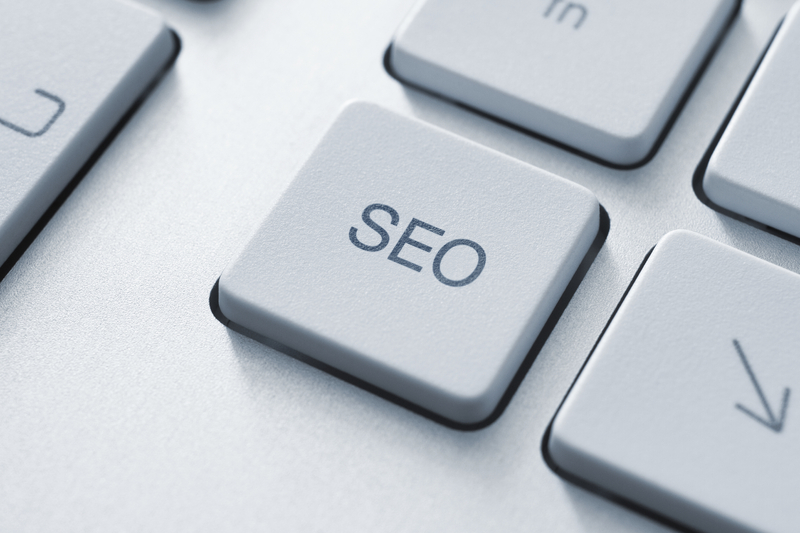 Search Engine Optimisation helps your business gain visibility in search engines. Better visibility means more traffic to your site and more sales. You can begin implementing these tips immediately. Ensure that your post titles, where relevant, include your keywords and phrases. Your chosen keywords and phrases should match the kind of terms your potential customers would search for. Where it’s natural use your keywords and phrases within your post, particularly in the first paragraph. Highlight headers or important points (keywords and phrases) using a header tag, example here – header tag. Search engines give more relevance to words inside a header tag. The first link within your post is given most relevance, help your readers and boost your search engine ranking by linking to relevant articles on your own blog. When uploading your images make use of the title field and alternate text field. Put a title that is a basic description of the picture in the title field, use your keyword or phrase in the alternate text field. Tag your posts with relevant keywords describing your posts. For example I would tag this post with ‘SEO’. Use the category function on your site to organise content for readers and identify specific topics on your site. If you’re linking to yourself from another site, link to yourself using the appropriate keywords or phrase. When you have enough incoming links for certain keywords and phrases, search engines will recognise you as an authority on the topic helping you to achieve better rankings.